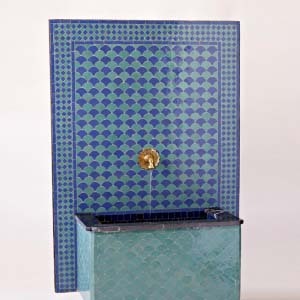 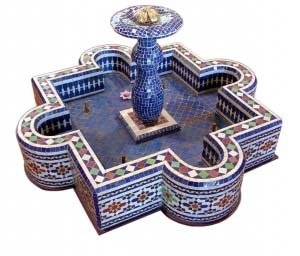 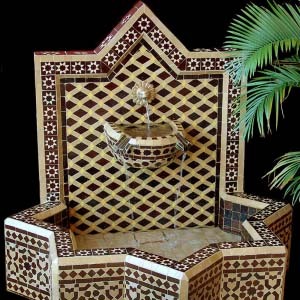 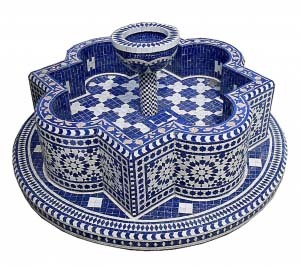 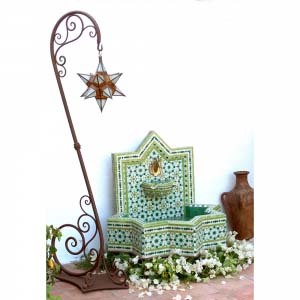 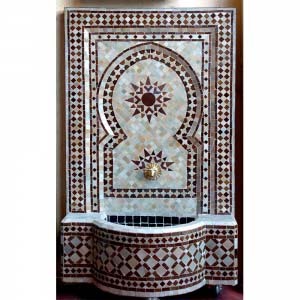 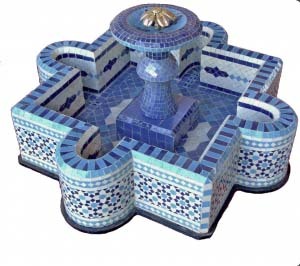 Wall ceramic Andalusian fountain built in metal and cement structure coated by ceramic handshaped tiles. 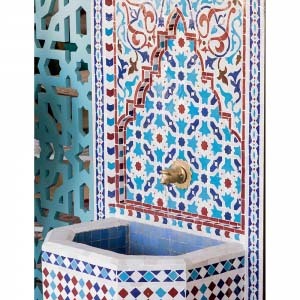 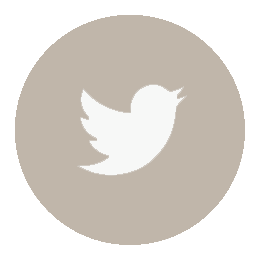 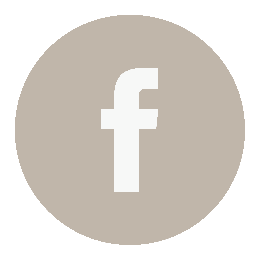 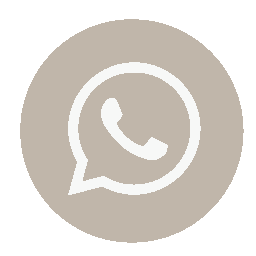 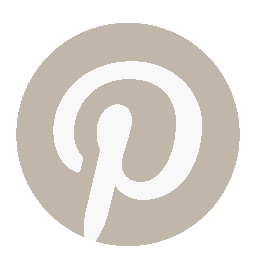 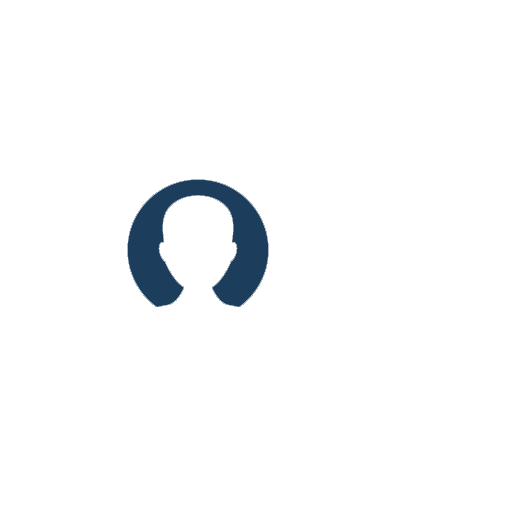 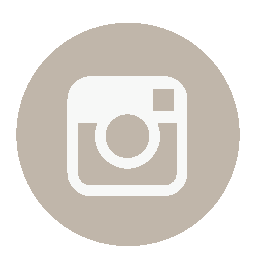 Colors : andalusian white, blue marine, red and turquoise. 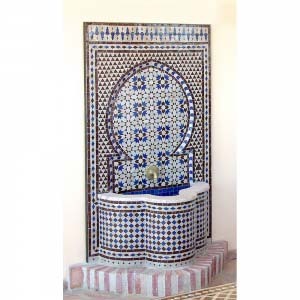 Dimensions : L78x44x150 cm Handmade mosaic, custom made designs upon request Select your combination from 15 ceramic colors Equipped with water recirculation system and electric motor Shipment and delivery service worldwide.